FOR LEASE ONLY. Rate is $16 prsf, modifed gross, plus sales tax. 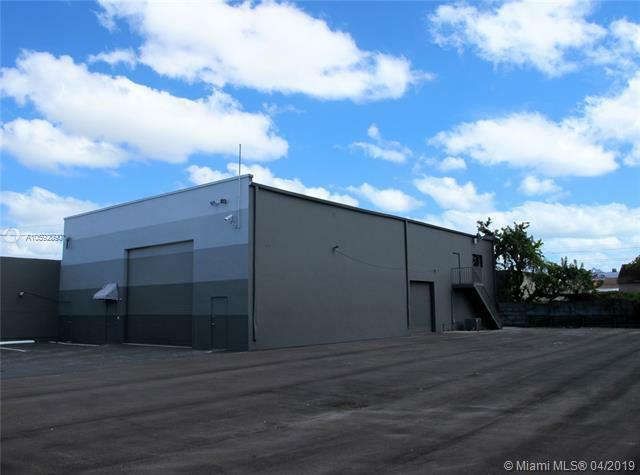 16' clear air conditioned warehouse with an office mezzanine on a +/-14,600 SF paved and fenced lot. Separate entrances to office and warehouse. 2 roll-down doors at grade. 3 phase power. 3 bathrooms. Zoned D2.Located in the emerging Allapattah industrial market. Easy access to major arteries. 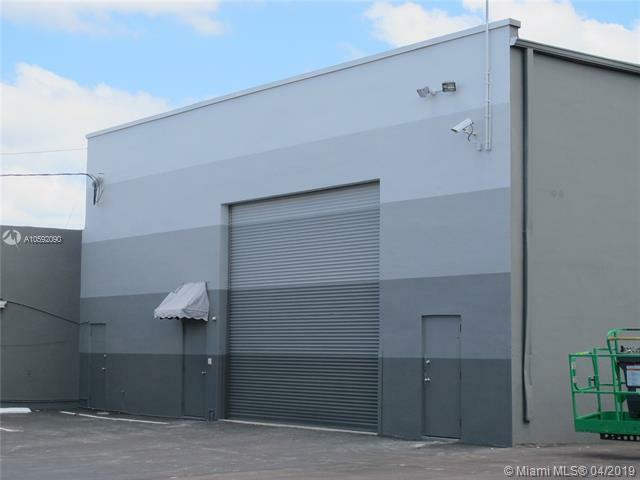 Minutes to the health district, Wynwood and the Design District. Listing courtesy of Central Commercial Real Estate.